Tris Dixon is the former editor of Boxing News and has covered the sport for nearly two decades. He was the ghostwriter for Ricky Hatton’s bestselling autobiography, War and Peace, and is a regular pundit on Sky Sports’ boxing coverage. 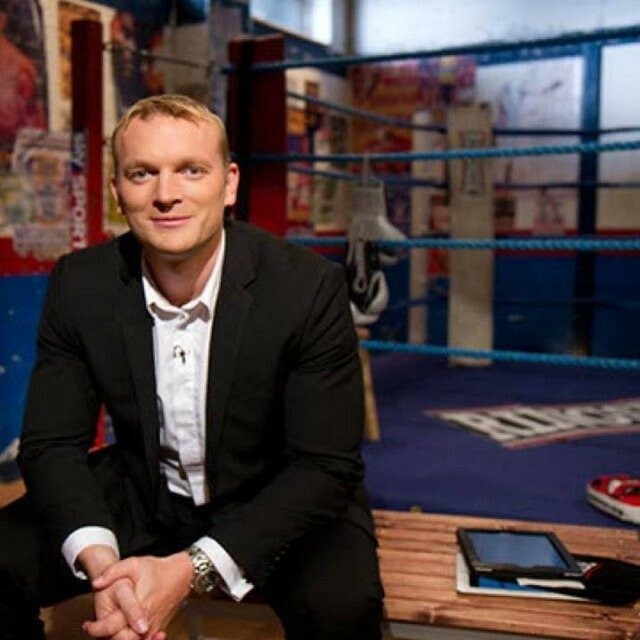 He is also a frequent guest on CNN, TalkSport, Sky News and other mainstream outlets and he has been ringside at major fights on both sides of the Atlantic since 2000, covering the sport on four continents and in more than a dozen countries.